Ethan Couch walks into a Tarrant County courtroom, April 12, 2016. 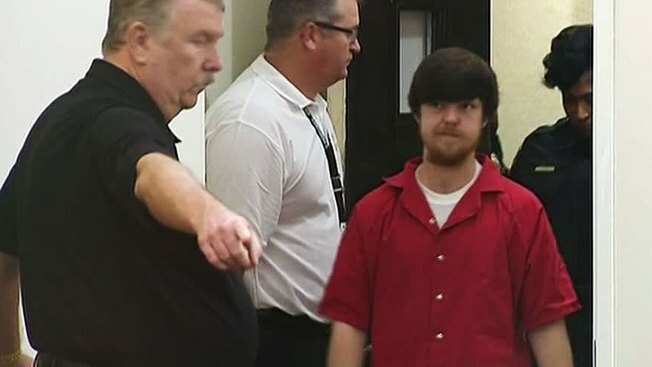 Lawyers for "affluenza" teenager Ethan Couch argue in a court filing that he should be released from jail because the judge in his case had no jurisdiction in the matter. The 19-year-old Couch is serving nearly two years in a North Texas jail for a 2013 drunken-driving wreck that killed four people. His lawyers say the case should have remained in juvenile court because he was 16 at the time.